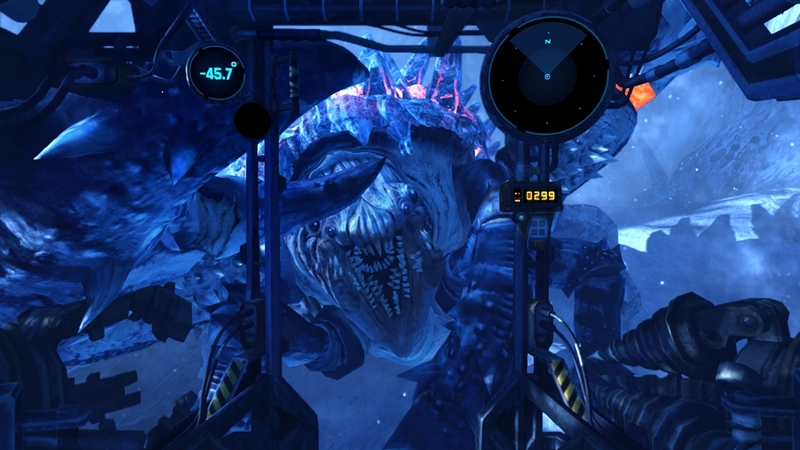 Suit up for online multiplayer, and fight against deadly Akrid and each other amidst the unforgiving environments of E.D.N. III. Upgrade and customize your loadouts to conquer the battlefield, and go beyond survival. 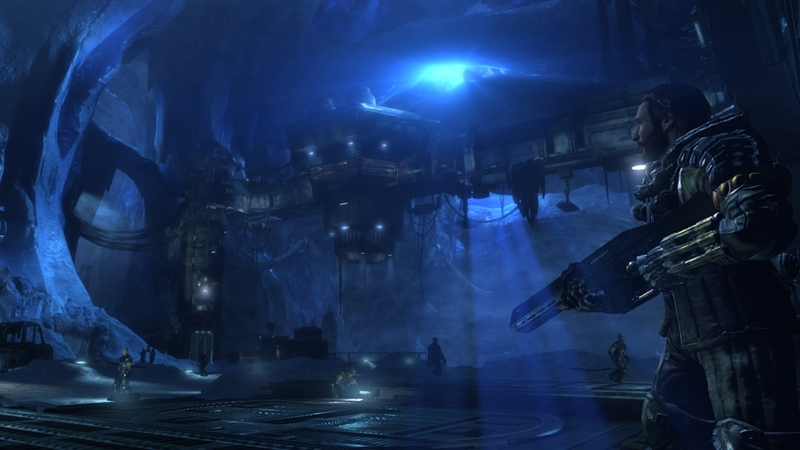 The Lost Planet's most dangerous secrets are unearthed, forging uneasy alliances and unmasking old foes. 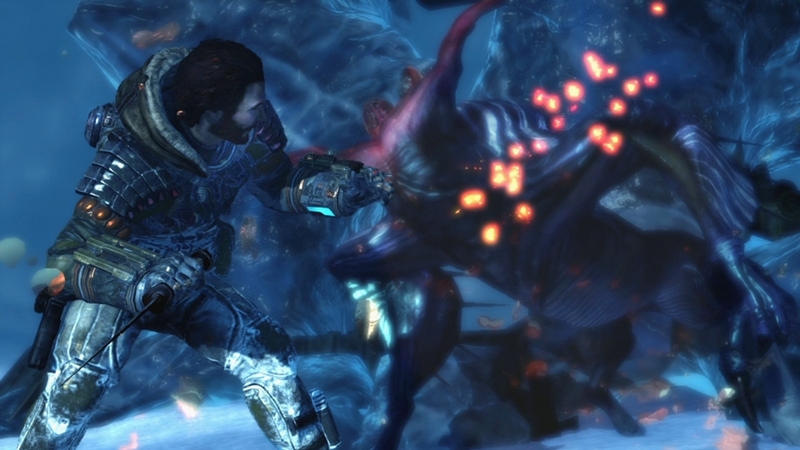 Jim must decide who to trust, and what to fight for in a deadly battle for his family, friends and the future of E.D.N. III. 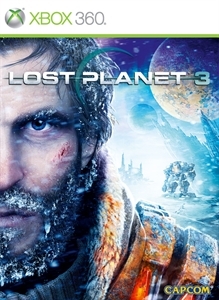 The Lost Planet has dark secrets and Jim Peyton is begining to realise the -100ºC storms and Akrid aren't the only things that can get him killed. 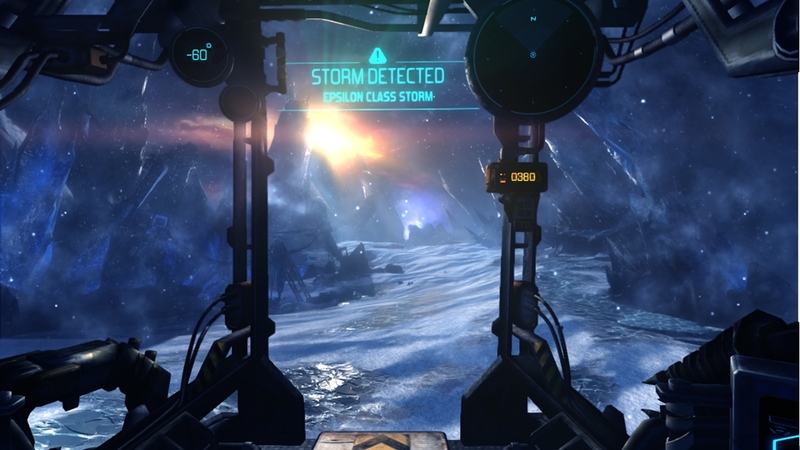 Tensions are building at the base and an unknown faction seems to be stalking Jim on every mission that takes him out into the frozen wastes of E.D.N III. Desperate to get home, but driven by the need to support his family Jim continues to tough it out against increasingly hostile forces. 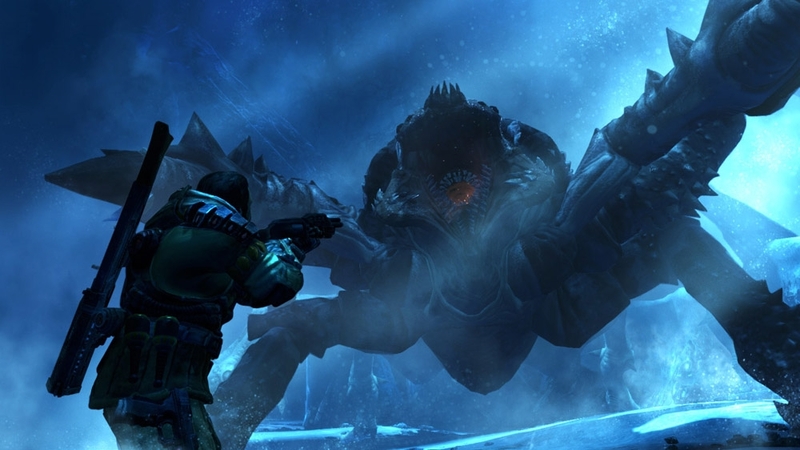 Lost Planet is set for an exhilarating return, coming in early 2013! 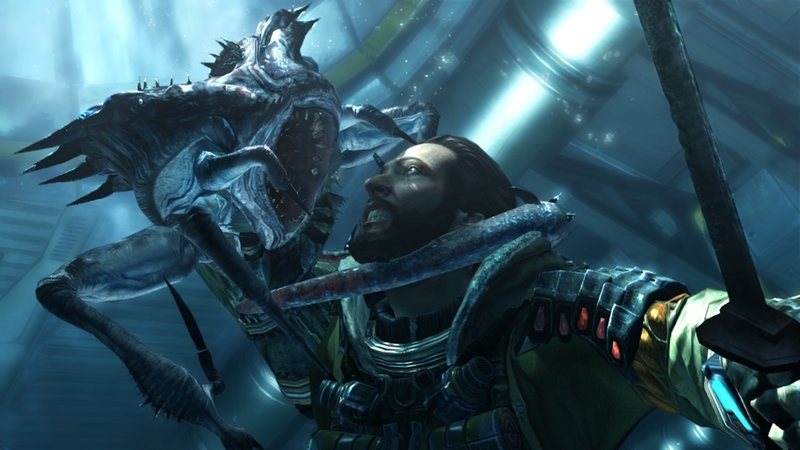 The extreme and bitterly hostile conditions that characterized the Lost Planet series is back, harsher and more deadly than ever before. 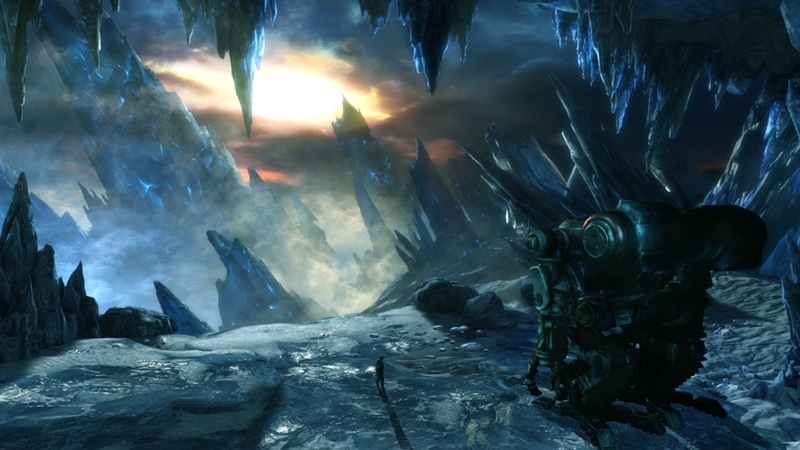 With compelling campaign mode, original new story and multiplayer modes packed with action, Lost Planet 3 is like nothing else. Watch the announcement trailer now!